Lagoon Charter has two luxury yachts to offer for season 2018. Both vessels will start the season already in April. Lagoon Charter fleet is most exclusive in Finland! DigiScoop produuced this short video to present Lagoon Services. Enjoy! 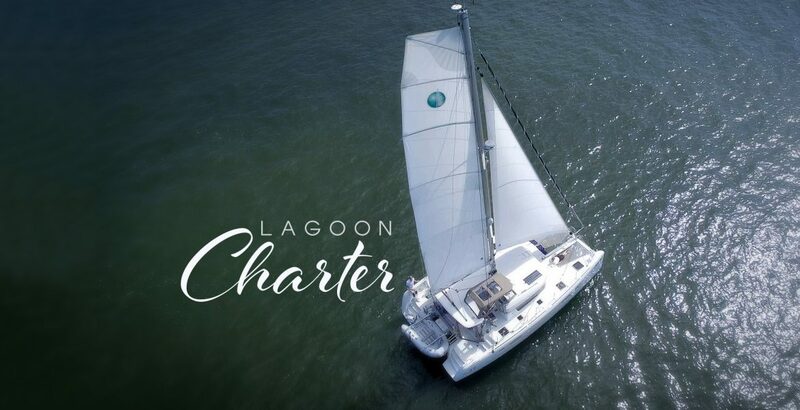 Read more about Lagoon Charter Services on their website. Lagoon's experienced crews ensure a successful and memorable sailing experience in all situations. Bring your customers, stakeholders, or staff to enjoy a unique sailing package. Let our staff plan together for you the best day of the summer at sea! The most incredible jumps from Wingsuit World Championships - including epic jump highlights, official standings and unprecedented behind-the-scenes to World's Number One Wingsuit Race. The World Wingsuit League (WWL) was formed to meet the demand of “proximity flyers” for competitions that tested their skills not just against the mountains but against each other. It administers invitational wingsuit flying competition events worldwide. 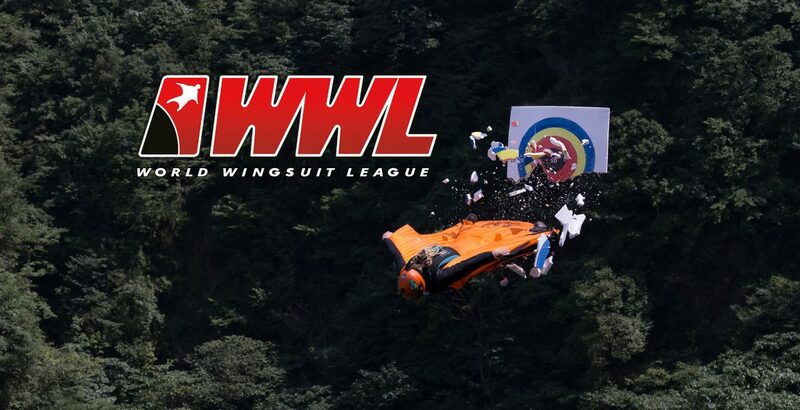 The WWL 2016 event videos were produced by World Wingsuit League. Sami Wilenius was the leading camera operator in the project and all videos were directed and edited by Pertti Kaijasilta from DigiScoop. Experience the race's excitement and speed by watching this video edited by Sami Wilenius from WWL China Grand Prix 2017. Entertainment, a Hollywood-based film investment, production and event services company with offices in Los Angeles, Hong Kong and Beijing. DigiScoop was testing the limits of the Great Internet Wall of China by uploading daily 360 summaries from the event. DigiScoop designed and produced this product presentation video for YachtsAgent. The video has been shared on Facebook, Youtube, and many other sailing associated sites. By choosing the viral abroach YachtAgent could reach their whole target group with an appealing message and reasonable marketing costs. If you want to know more about YachtsAgent services, please visit their site. The spinnaker with a wing for safe and easy downwind sailing. The Parasailor is designed especially for cruising couples and short-handed crews, are easy to handle and well tempered. These sails make it possible to use one sail as spinnaker and gennaker while providing improved performance. It can be used between 70 and 180 degrees to the wind. Relieving the pressure on the bow and the stabilizing effect of the Parasailor and Parasail improve the effect of the rudder and decrease the rudderthrows needed. 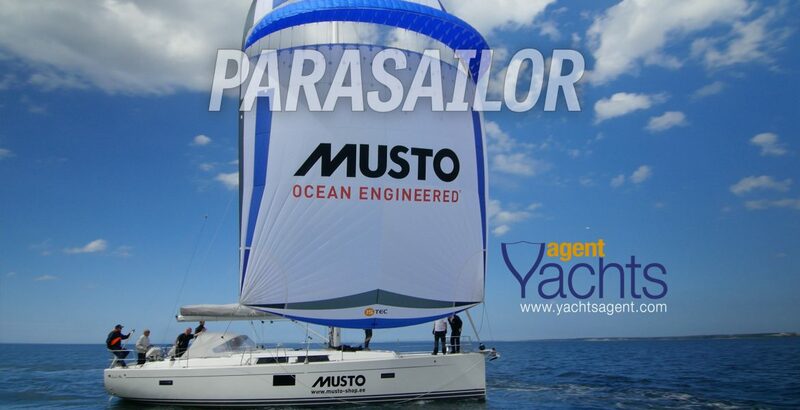 The Parasailor has a double-layer wing which inflates as the wind fills the sail. This acts as a soft batten, holding the sail out and actively re-opening the collapsed leech. The wing generates lift that raises the bow of the boat, and also ensures that there is no loss of propulsion. Thanks to this lift, any yawing by the boat is prevented, making a much more comfortable ride. Even if the Parasailor has collapsed after a sudden strong wind shift, the spreading movement of the wing supports the re-opening once the wind has shifted back again. The World Wingsuit League China Grand Prix will determine who is the fastest athlete in the world. Watch this introduction trailer produced by DigiScoop to WWL and find out all about this awesome sporting event. 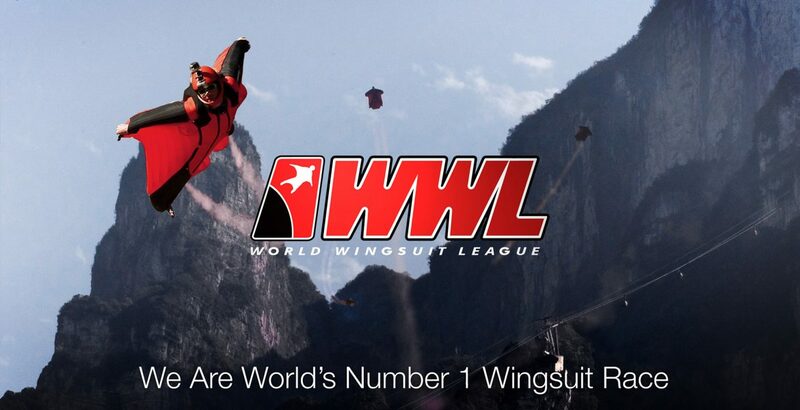 Every year the world’s top 16 wingsuit athletes will fly in annual World Wingsuit League Grand Prix. They’ll be soaring off Tianmen Mountain in Zhangjiajie National Park, the real-life inspiration behind the floating mountains in the movie Avatar. Hundreds of millions of viewers, and some 15,000 spectators, will watch wingsuit competitors whooshing through the air at up to 125 miles per hour.